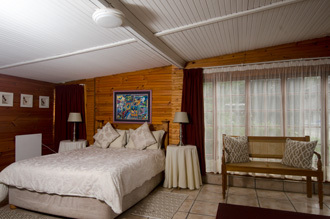 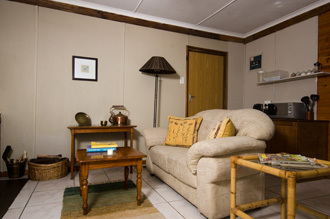 Owl is a popular cosy cottage comprising one large, comfortable bedroom with bathroom en-suite. Ideal for a couple. 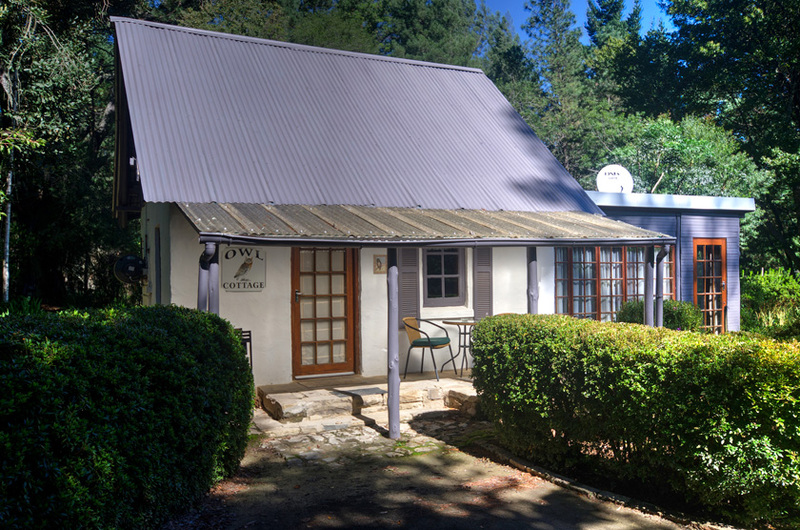 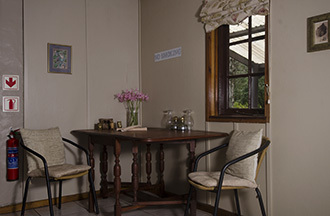 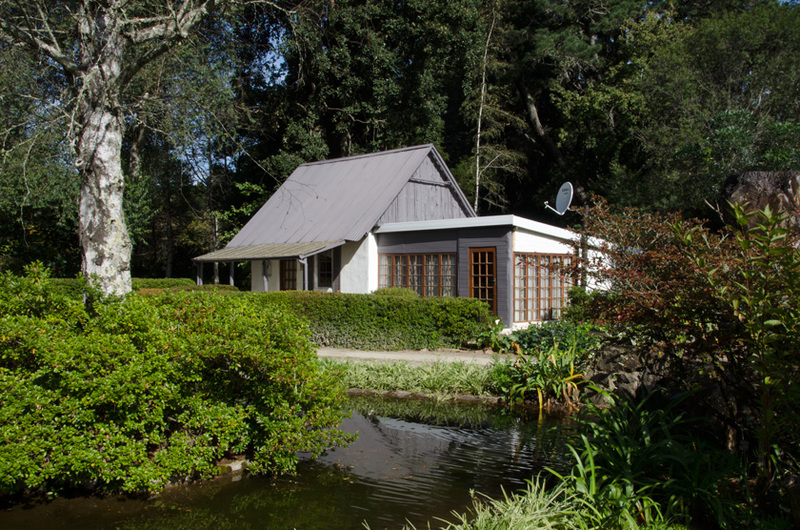 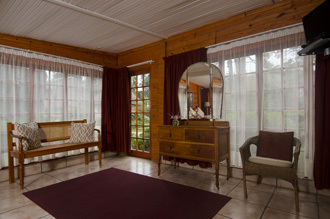 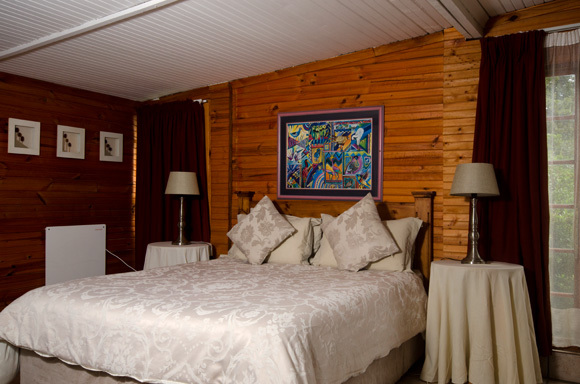 Rate for the cottage: R760 per night.